ZTE’s nubia Z18 mini is official and it has already been through a few rounds of sales. 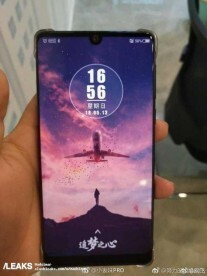 And yet its bigger sibling, the ZTE nubia Z18 is still missing. 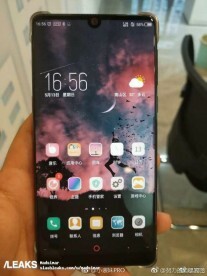 The phone has been teased, it posted impressive scores in AnTuTu and we even saw a live photo of it. Here are a few more photos, this time without the odd angles and reflections. 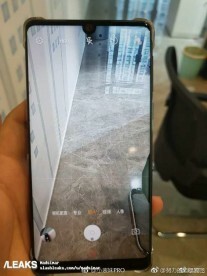 For example, you can now clearly see the Essential-style notch that holds the selfie camera. The next photo shows the viewfinder of the camera. According to TENAA, we’re looking at a 24 MP + 8 MP dual camera. The selfie camera is also 8 MP. The screen is a 5.99” LCD with 1080p+ resolution. Additional specs include a Snapdragon 845 chipset running customized Android 8.0 on 6 to 8 gigs of RAM and 64/128 GB storage.